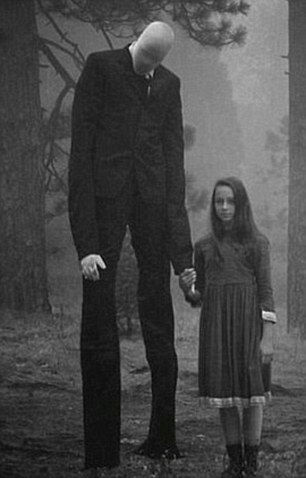 Slender Man Strikes Again, Teen Tries To Kill Family. 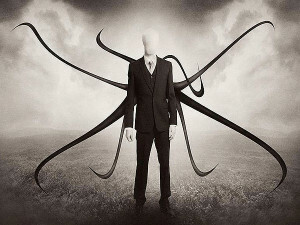 So it seems as though Slender Man may have struck again. A 14-year-old Florida girl is being charged with attempted murder and arson after admitting to setting her family’s house on fire early yesterday. She said that she did this after a Slender Man website got her all riled up, according to police. Lily Hartwell had told police that she was reading about the mythical being online and that it “made her upset about past bullying and her mother disciplining her prior to bedtime.” She then proceeded to douse a sheet and towel with bleach and rum, setting them on fire in their garage. 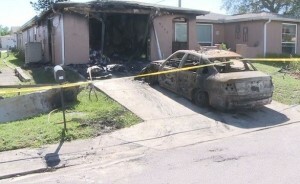 Her mother and little 9-year-old brother were sleeping in the house at the time, but the mother noticed the fire and got the little boy out. When she went back into the house to look for Lily she could not find her and eventually gave up, leaving the house. After she was found she told police that she had packed a bag of clothes, cookies, water, knives, lighters and flashlights and was going to go sleep in a park bathroom. A journal was also found of Lily’s that read, “If this keeps up there will be no one safe in this house.” As creepy as that is, she is still now facing attempted murder and arson charges and may even be tried as an adult. One of the sheriffs involved in the investigation, urges parents to be warned about certain site’s contents, like Slender Man’s site.